The Salvation Army's International leader is called the General, who leads the work in over 131 countries. To become General of The Salvation Army, a person (man or woman) must be a Christian who is commissioned as an officer (minister) in The Salvation Army. The electing body, referred to as the High Council, is composed of all active commissioners and territorial commanders in the world. 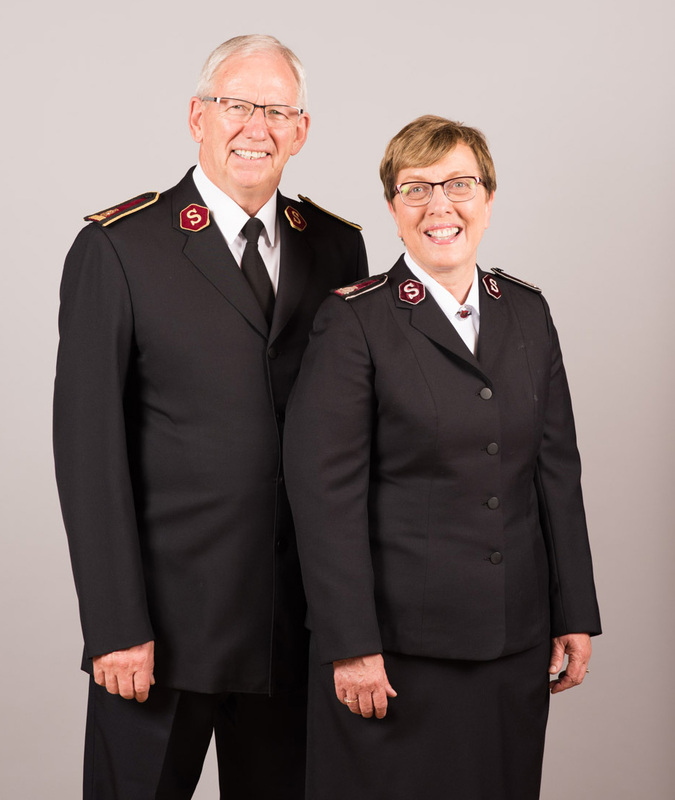 General Brian Peddle took office as the 21st international leader of the global Salvation Army in August 2018. General Peddle is joined in leadership by Commissioner Rosalie Peddle (World President of Women's Ministries). Read about The Salvation Army's past Generals.